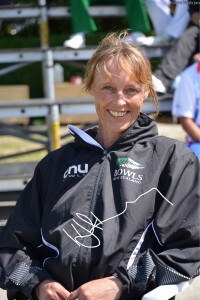 Victoria Bowling Club » Well done Helen! You are here: Home » Blog » Competitions » Well done Helen! Congratulations Helen King for making the quarterfinals of the World Champ of Champ Singles at the Fendalton club in Canterbury last week. Helen went through section-play with six wins and two losses to finish in 2nd place and was the only player to beat the eventual runner-up Saskia Schaft (Netherlands). The quarterfinal was a heart-breaking loss on the last bowl of the tiebreaker going down to the eventual champion and 2-time Commonwealth champion Lorna Smith (Scotland) 9-6, 6-8, 3-4.